Good Boxes provides plastic moving box rentals to make your move a little easier and less stressful. Try our alternative, and don’t let those pesky cardboard boxes get you down. Good Boxes are delivered and picked-up at your door-step. No more dumpster diving and no more building boxes. Stack-able, sturdy boxes equipped with lids, handles and labels. After you’re done, away they go. We pride ourselves in being a little different and a little better than the rest. It’s the Original Good Box that started it all. The size of this moving box is perfect for packing everything from clothing to toys to books. 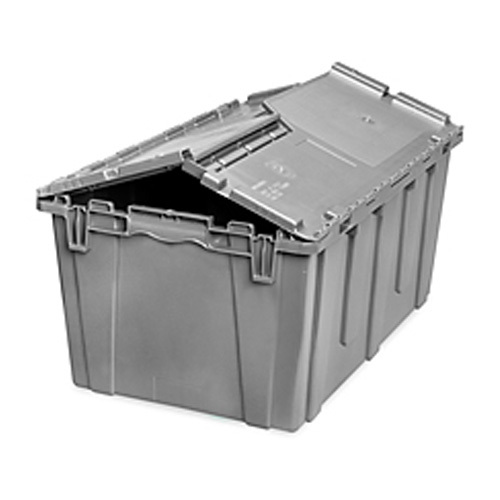 It has a sturdy construction with a folding lid attached. Our dollies are better than the rest. 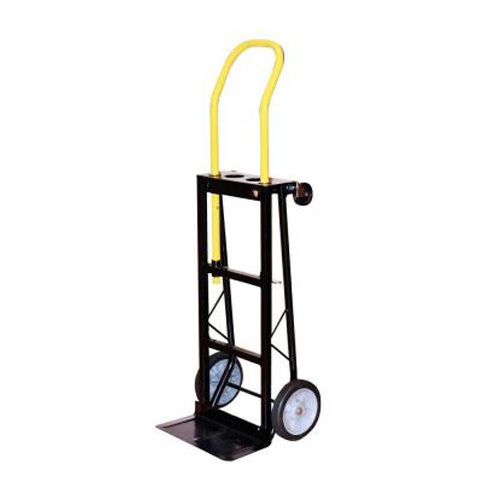 You can choose to use our dolly in an upright position for hauling larger items or set it up flat for quick and easy maneuvering. Our wardrobe is great for moving items in your closet that you don’t want to wrinkle or pack into a box. 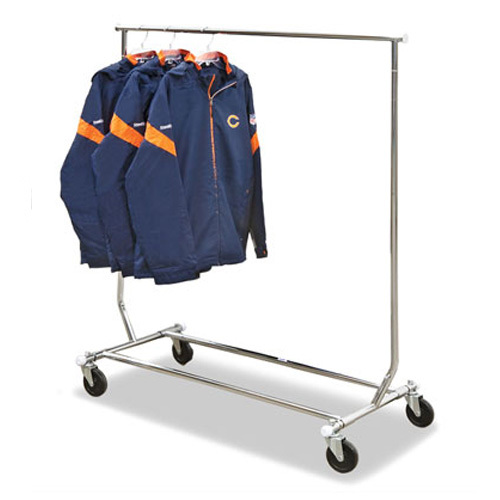 Our wardrobe rack runs on wheels and can be collapsed and set aside after use. Here is the Good Boxes delivery area for the Greater Toronto Area. The area is bounded west to east by the 427 to the Don Valley Parkway and north to south by the 401 to Lake Ontario. Deliveries and pickups in our blue area are included in advertised prices. We do deliver outside the blue area for an additional fee. Please inquire about our rates. We love hearing from our customers. Read more about what other customers are saying, or write a review yourself! Can I extend my rental if I need more time, unexpectedly? Yes! We understand that unpacking can sometimes take longer than expected. However, additional charges do apply and depend on the number of boxes you rent. We require 48 hour notice for any extension, otherwise the extension cannot be guaranteed. This allows us the time we need to reschedule our driving routes. Please contact us immediately, if you need more time. How can I label my boxes? All of our Good Boxes come equipped with labels already. However, you’ll need to use a dry-erase or whiteboard marker on the specified area so that the writing can be removed. If you don’t have a dry-erase marker, we supply one with each rental. If you lose the marker, we suggest using Painter’s Tape or Masking Tape to label the boxes. This is an easy way to label boxes without defacing them. If you decide to use tape to label the boxes, remove all labels after use. Please do not write directly on the box. If we find the boxes have been written on, you will be responsible for the replacement cost of the box. Rental packages start at $90 for 2 weeks.